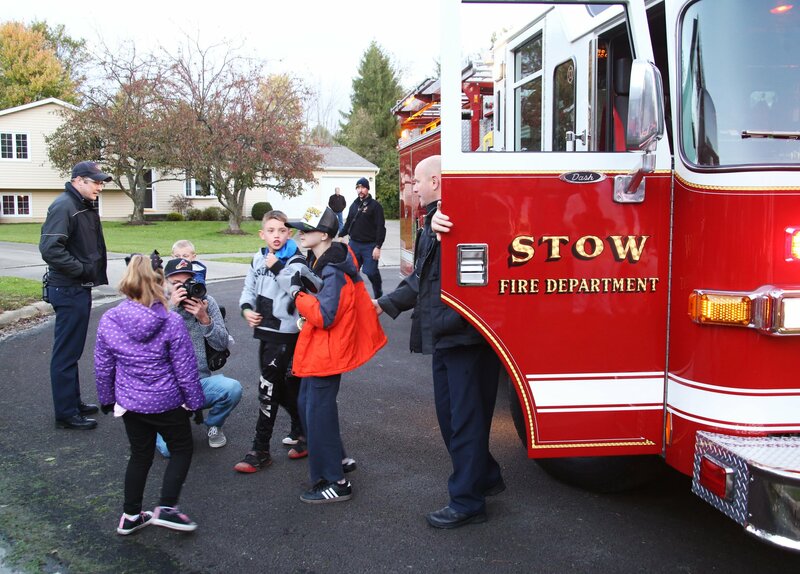 On October 21, an entire town in Northeast Ohio brought a Christmas celebration early for a 12-year-old boy who was told he might not live to see Christmas. 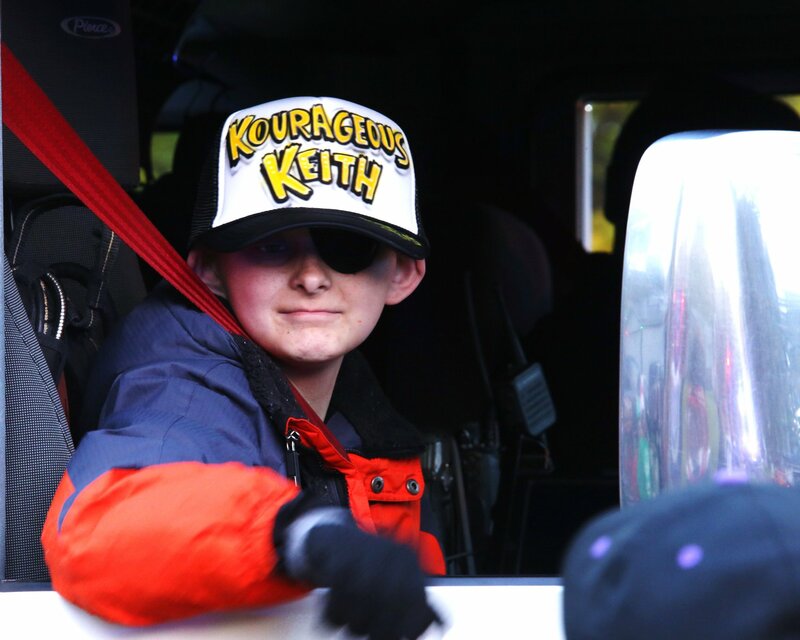 Keith Burkett, or Kourageous Keith, of Stow has a rare form of cancer called undifferentiated soft tissue sarcoma, which affects his skull, shoulder, spine and liver. When doctors told his mother that he might not make it to Christmas, the town created the experience of a lifetime for Keith. Locals decorated their homes, sang Christmas carols, and dressed up to get Keith in the festive spirit! 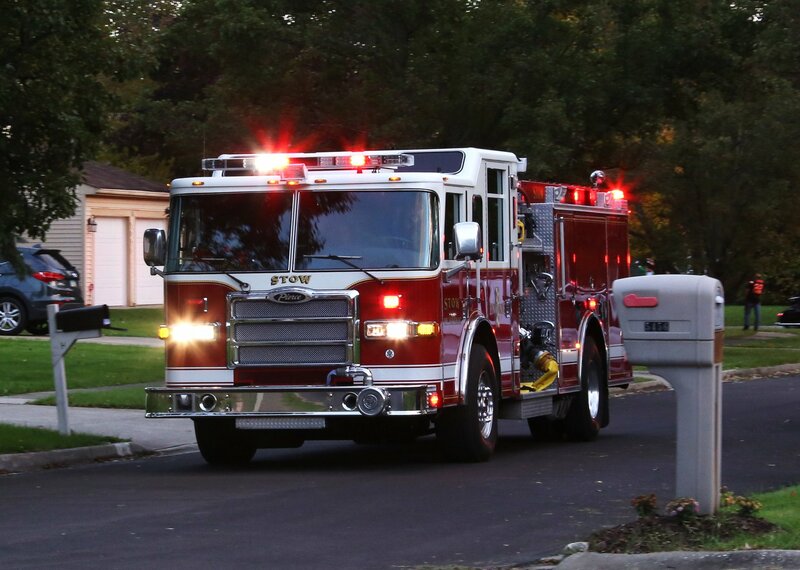 Cuyahoga Valley Scenic Railroad volunteers were there to wave to Kouragous Keith as he approached his home in a fire truck. CVSR volunteer Joann Pem gathered the group of volunteers to dress up in their festive elf costumes they wear for THE POLAR EXPRESS™ train ride each year. Joann first heard about Keith’s story through Facebook and was going to purchase tickets for Keith and his family on THE POLAR EXPRESS™ train ride. However, due to Keith’s declining health, her plans had to change. When she heard that “Early Christmas for Keith” was being arranged by one of his neighbors, Joann reached out to the neighbor and explained what she does with CVSR. “That’s when we had the idea to bring the North Pole to Keith’s house. I reached out to my fellow CVSR volunteers, purchased yard decorations and created song books. 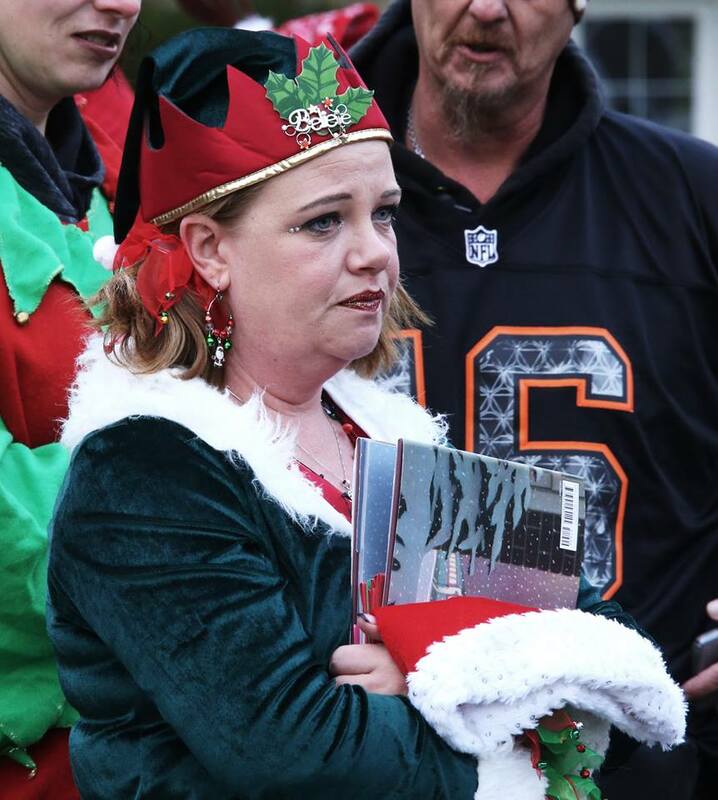 I was ready to make this the best Christmas ever for him and his family” said Joann. All-in-all seven CVSR volunteers came to the early Christmas celebration on Sunday (nine if you count the dogs). The energy and emotions were high for both the volunteers, Keith, and his family. 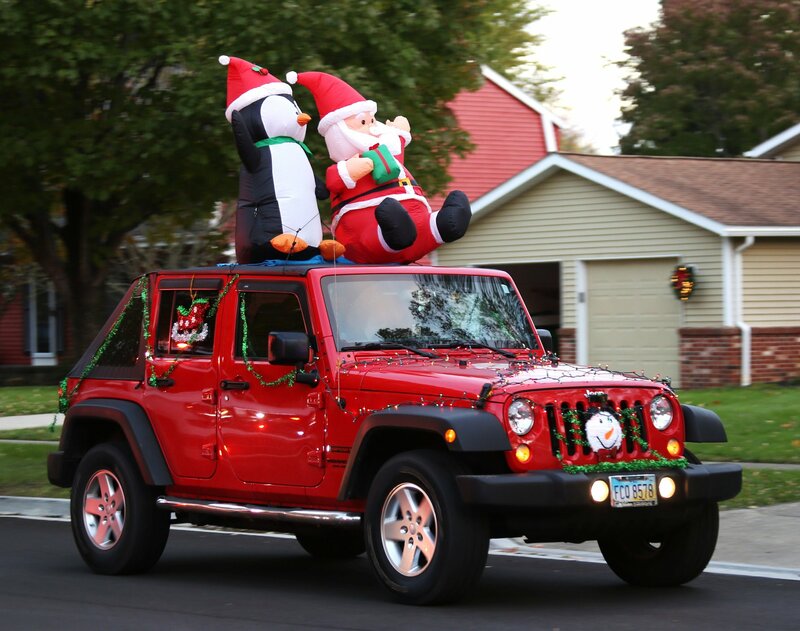 Keith was unaware that his front yard had been transformed into the North Pole, and Joann says she’ll never forget the look of excitement on Keith’s face when they drove up. 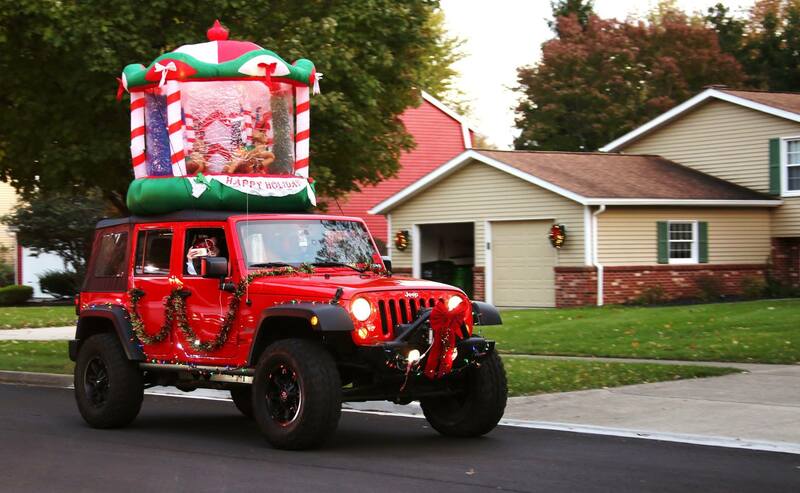 Joann comments, “Keith knew about the parade, but he had no idea we were creating the North Pole at his house. It was by far my best elf experience to date. Keith’s mom hugged me like I have never been hugged before and thanked me from the bottom of her heart for creating this for Keith”. 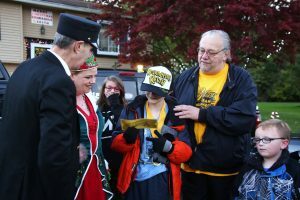 Once Keith climbed down from the fire engine, the volunteers sang Christmas carols with him and Joann presented Keith with a copy of The Polar Express book that all the volunteers signed. 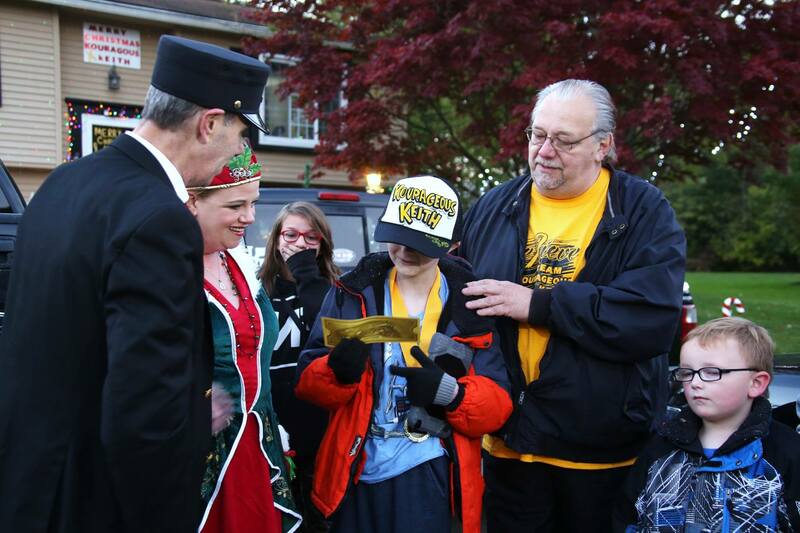 CVSR volunteer, Dale Pelozy, even gave Keith a golden ticket from THE POLAR EXPRESS™ train ride (pictured right). “This event showed me that there is still good in the world…that people can put all differences aside and come together to bring happiness to a little boy and his family. 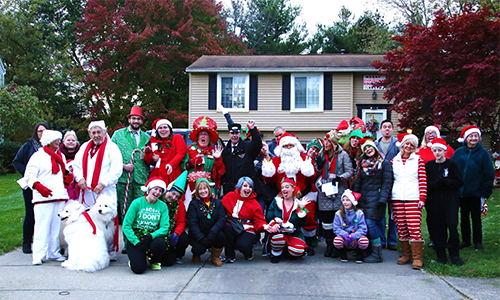 You could truly feel the Christmas magic in the air that day”, recalled Joann, “I am so proud to be a part of an organization that is like family. The volunteers at CVSR put their hearts into everything they do on and off the train. I was so thankful to be able to share that night with them”.